When items in a circuit are connected in a series, the circuit acts as a single path of current. In contrast, a parallel circuit consists of multiple branches, which are independent paths through which current can flow (e.g., three wires from one end of a battery to the other end of the battery). Series and parallel circuits have different properties with regard to voltage, current and resistance. 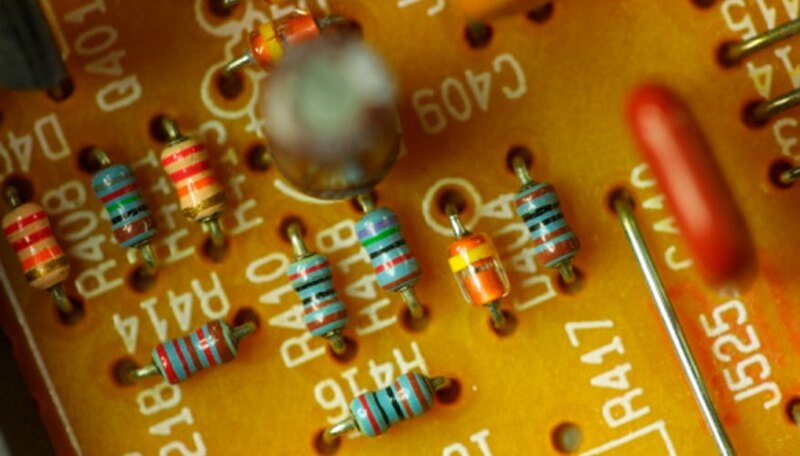 When designing or repairing circuits, the resistances of the items in the circuit (such as light bulbs or appliances) are often known. If unknown, they can be measured using an ohmmeter or a multimeter. From these numbers, it is usually useful to calculate the total resistance of the circuit. Total resistance in series circuits is simply the sum of the individual resistances (R1 + R2 + R3, etc.). Calculating total resistance is slightly more difficult with parallel circuits, where 1/total resistance = 1/R1 + 1/R2 + 1/R3, etc. 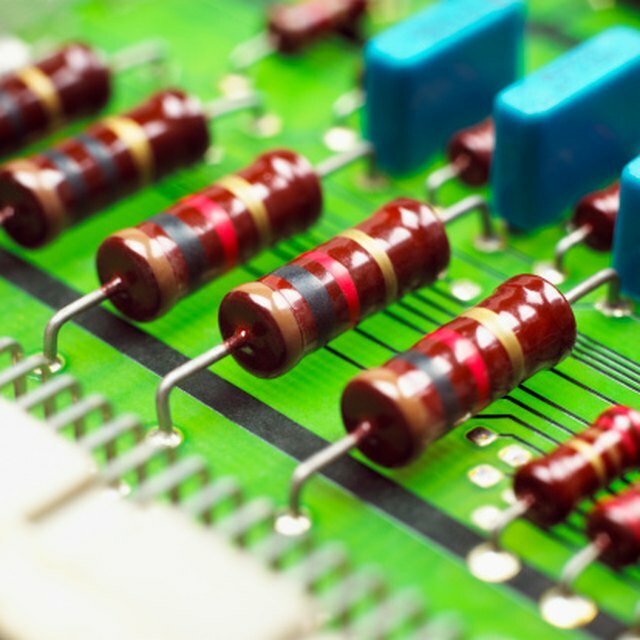 Because of the total resistance formulas for series versus parallel circuits, the total resistance of series circuits can only be made larger by adding more resistors, while the total resistance of parallel circuits can only be made smaller. This difference can be advantageous or disadvantageous, depending on the goal of the project at hand. Electric current is different at different points in parallel circuits (it varies directly with the resistances of the various items in the circuit). In contrast, current is constant in series circuits. On the other hand, voltage in parallel circuits is constant, while it is variable in series circuits. These characteristics can be advantageous or disadvantageous, depending on the specifications of each project. In a series circuit, there is only one path for the electricity to follow. As a result, when one of the items in the circuit is broken, no current can flow through it and the entire circuit becomes electrically dead. An example of this is when one bulb in a strand of inexpensive Christmas lights goes out, the entire stand goes out. In contrast, a parallel circuit has multiple branches of current, and so if a bulb goes out in one branch, the flow of electricity to the other branches will not be affected. More expensive Christmas lights are typically set up as parallel circuits. Tutor, Sly. "Advantages & Disadvantages of a Parallel Circuit." Sciencing, https://sciencing.com/advantages-disadvantages-parallel-circuit-8547192.html. 25 April 2017.